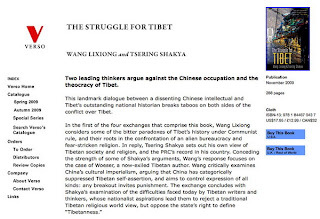 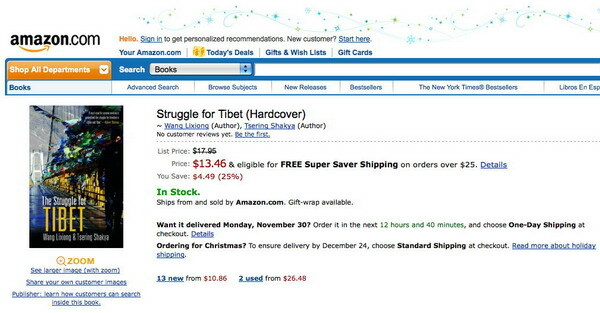 Two leading thinkers argue against the Chinese occupation and the theocracy of Tibet. 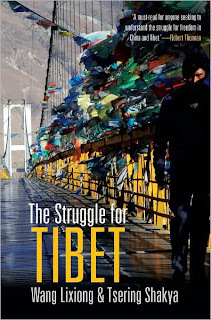 This landmark dialogue between a dissenting Chinese intellectual and Tibet’s outstanding national historian breaks taboos on both sides of the conflict over Tibet. 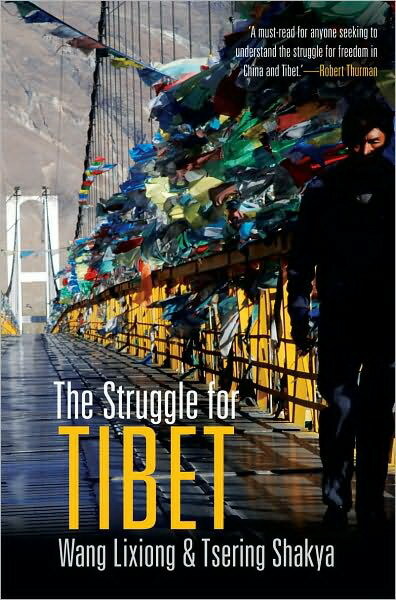 Together, these pieces constitute a groundbreaking examination of the Chinese occupation of Tibet, and of Chinese cultural imperalism. 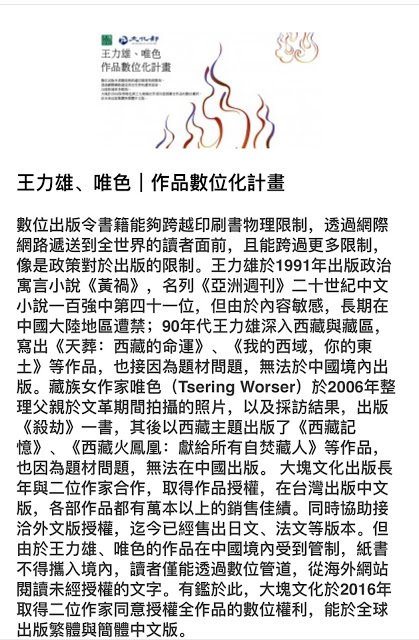 Wang Lixiong’s books include Sky Burial: The Fate of Tibet, and the political fantasy Yellow Peril, currently banned in China. 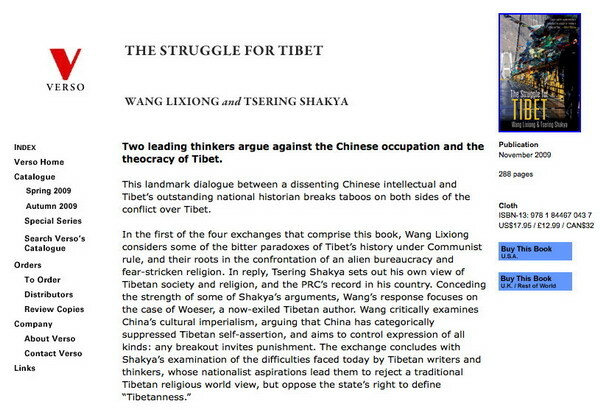 Tsering Shakya was born in Tibet and is a research fellow in Tibetan Studies at SOAS, London. 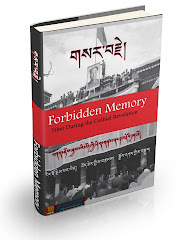 He is author of The Dragon in the Land of Snows: A History of Modern Tibet Since 1947, and Fire Under the Snow: The Testimony of a Tibetan Prisoner.